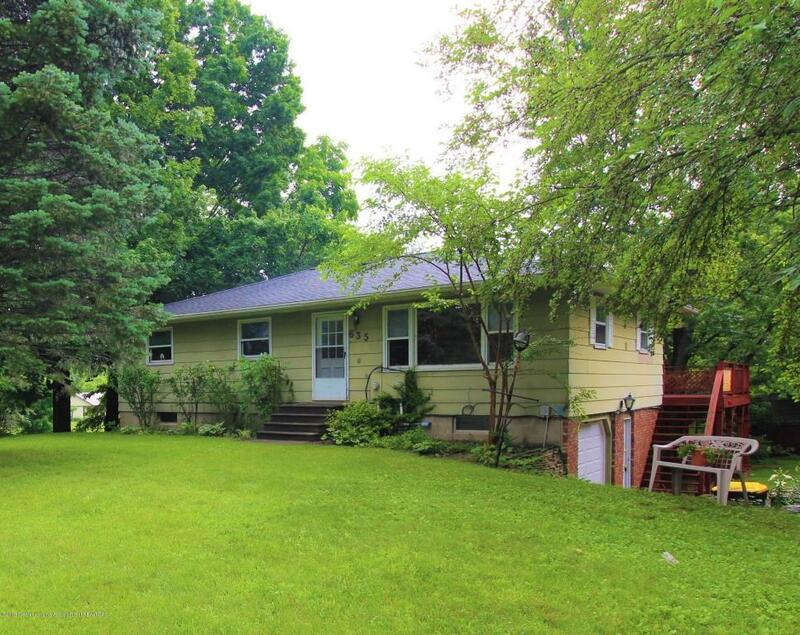 This home on over an acre of land is full of potential and possibilities! 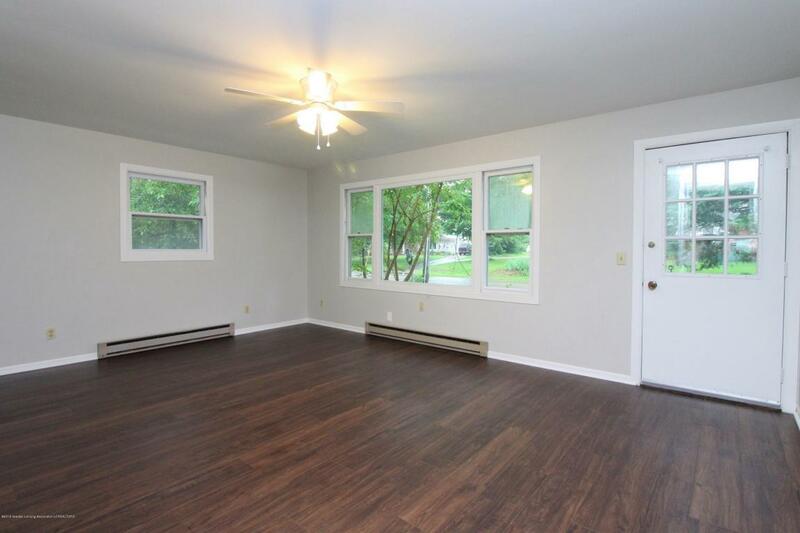 Brand new roof, new carpet, new paint, new laminate floors, and ready for new owners to move in and enjoy the wonderful views and amenities this home offers. Featuring a walk-out lower level, 2 master suites, 3 full baths, 5 total bedrooms, two large living areas, a giant 3 seasons room with wall to wall windows, a large, long garage with room for more than one car, and a large parking area, this home is a perfect family home. 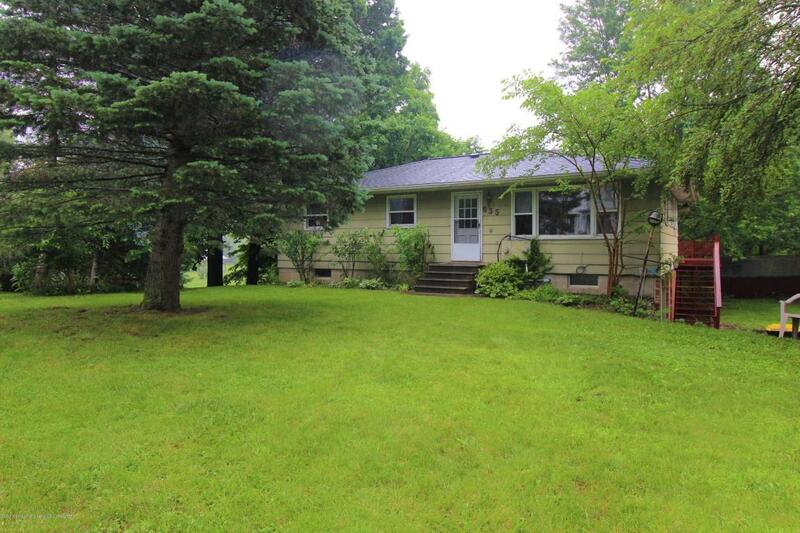 Located only minutes from 127 and downtown Leslie but nestled in a country setting.